Loganholme is a suburb in Logan City, Queensland. Located about 29 kilometres from Brisbane, this suburb borders the Logan River and is bisected by the Pacific Motorway and the Logan Motorway. While houses occupy most of the land in the area, Loganholme has a commercial and industrial section and a park that serves as a venue for large groups and events. This quiet, easily accessible suburb is also home to one of Australia Wide First Aid’s training locations in Queensland. This is because our company believes that holding regular trainings here will make first aid skills and knowledge more accessible to residents and businesses that are based in and around Loganholme, especially those who simply wish to gain or review their first aid skills. To take the hassle out of finding convenient first aid training locations and schedules, Australia Wide First Aid has 21 training locations across the country. Our streamlined courses, which only take up 1 day, can be booked any day of the week, and we can also arrange for our trainers to come to your home or workplace for on-site training. This way, our students can receive instructions that are tailored to their needs and the environment they are in. First aid is used to provide immediate care to people who are sick or injured until professional medical help arrives. First aid can be used to treat minor injuries, but it can also help save lives and reduce the pain felt by the person receiving aid. In addition, it can also prevent injuries from getting worse and reduce the recovery time needed by the patient. It’s a good idea to attend a first aid course if you want to be prepared for emergency situations. Injuries, accidents, and medical emergencies happen all the time, and learning first aid is a solid step in ensuring you are prepared for them once they do happen. What’s more, learning first aid can also help you identify the risks in your home, office, or facility and find out how to minimise these risks. Having a first aider in your home or workplace is also a factor when formulating a proper emergency response plan. Learning first aid and earning first aid certificates can also be beneficial to your career. 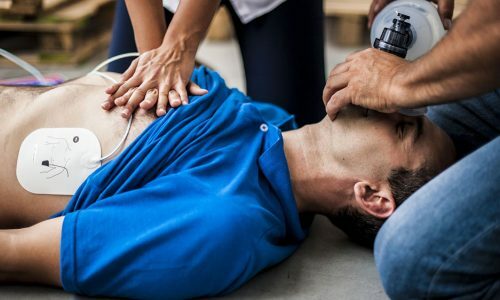 Many workplaces and professions also require people who know how to administer first aid; a first aid certification definitely won’t hurt your employability if you’re planning to work as a firefighter, electrician, or lifeguard, just to name a few. At the same time, taking first aid courses can also gain you Continuing Professional Development (CPD) points. Are You Qualified to Do First Aid in Loganholme? To become a qualified first aider, you’ll need to have a Statement of Attainment that attests that you have completed a first aid training module. Australia Wide First Aid is a nationally Recognised Training Organisation (RTO 31961), so students who have completed their training and assessment with us will receive a nationally recognised Statement of Attainment. Our courses are taught in accordance with the guidelines set by the Australian and New Zealand Committee on Resuscitation (ANZCOR), and our trainers and assessors adhere to the VET Quality Framework to ensure that all our students receive consistently professional training. Students need to be at least 14 years old to undergo training, while those below 18 years old need to present signed parental consent before attending the course. After booking the course, students will receive an e-manual which will help them in taking their online assessment. The online assessment should be completed by 11:59PM the night before the face-to-face training is scheduled. Provide First Aid covers first aid response, casualty management, and life support. The regular course requires 8 hours of face-to-face training, while the Express Provide First Aid course only takes 5 hours. The pre-reading and online assessment for both takes about 8 hours. 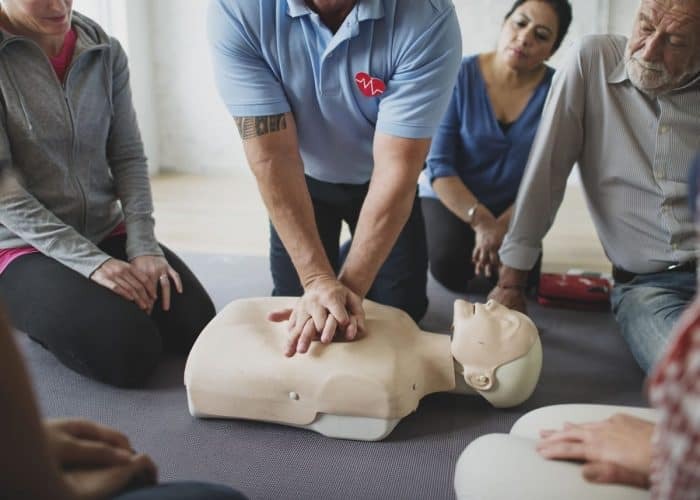 Provide CPR equips first aiders with the skills and knowledge to respond to cardiac and breathing emergencies like drowning and cardiac arrest. It is the first component of Provide First Aid. The face-to-face training for the regular course lasts around 3 hours, while the Express CPR course only takes about 2 hours. Taking this course requires 2.5 hours of pre-reading and assessment. 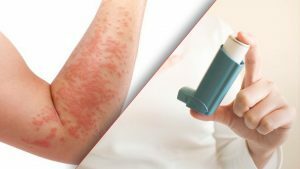 Asthma and Anaphylaxis focuses on identifying the clinical signs of asthma and extreme allergic reactions and how to respond to these 2 medical emergencies. The course requires 4 hours of face-to-face training and 4 hours of pre-reading and assessment. 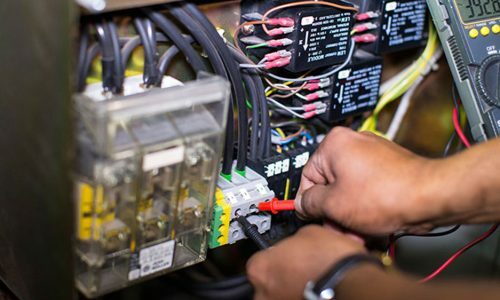 The CPR and LVR course has 2 components: CPR training and rescue from a live low voltage panel. Students should be able to perform CPR, assess immediate health hazards in emergency situations, and carry out rescue from a live LV panel after taking this course. The course requires 5 hours of face-to-face training and 3 hours of assessment and pre-reading. The topics covered in this course include CPR techniques on infants, children, and adults; assessing emergency situations; first aid procedures for bleeding, burns, and fractures; infection control procedures; managing shock; and managing medical conditions like epilepsy. The regular course requires 9 hours of face-to-face training, while the Express Emergency First Aid course only takes 6 hours. The pre-reading and assessment should take around 8 hours. Express courses are designed to impart the same first aid skills and knowledge as regular courses without taking as much time. These are great options for those who want to learn first aid or renew their certifications without spending more than a few hours away from the office. Express courses can only be taken by students who have previously completed an equivalent regular course. 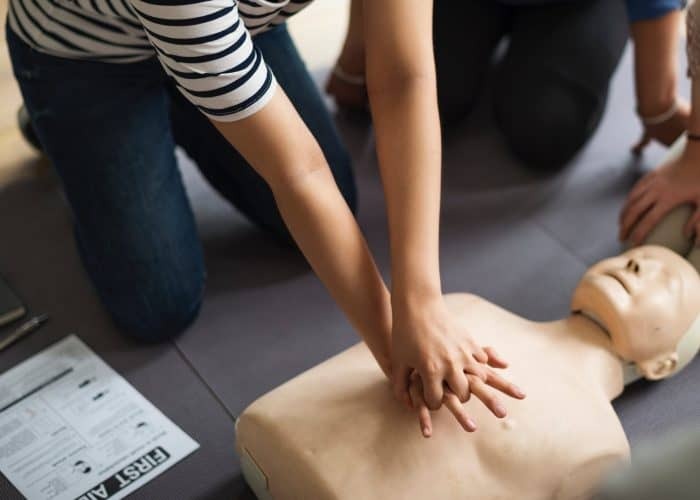 First aid training will not only prepare you for emergencies, it will also allow you to play a significant role in keeping your home, workplace, or community a safe place. If you live or work in a company based in Loganholme and you want to learn first aid, book with Australia Wide First Aid today. You can reach us by calling 1300 336 613 between 8:00AM and 5:30PM on weekdays or by sending us a message through our contact page.